"HARANA is a shining testament to the music and soul of a rich and complex culture, a glorious ode to things lost and the things we cannot afford to lose, and a nostalgic record for future generations." 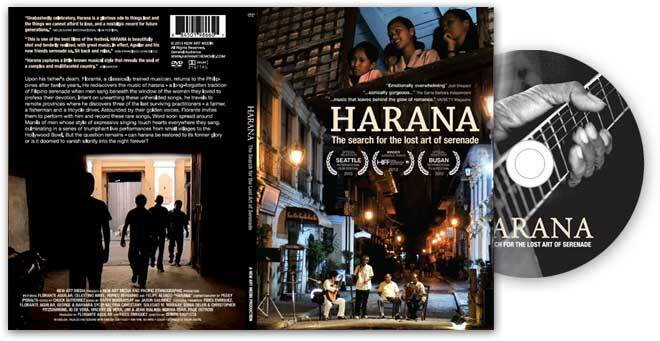 HARANA is available to rent immediately by online streaming or download via Vimeo On Demand. 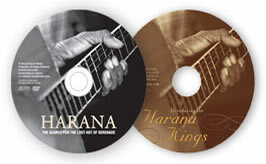 Award winning film and its companion album Introducing the Harana Kings makes a complete musicological and cultural treasure. 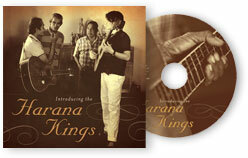 Introducing THE HARANA KINGS is the result of Florante Aguilar's search for master singers of harana, a vanished Filipino custom of serenading, as documented in the film HARANA. Essential addition to school libraries of all levels. A must for Philippine and Asian Studies. Includes study guide and research articles. Also, includes license for school screening as well as mobile devices.